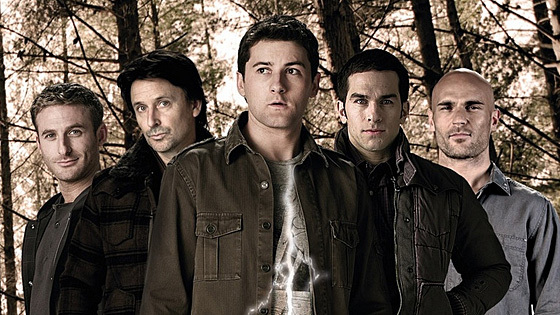 The Johnsons are four ordinary Kiwi brothers who have inherited the powers of Norse Gods. But Norse Gods lived a long time ago, and over many generations, their powers have become diluted. So the Johnsons aren't like those flashy cartoon superheroes, they are typical Kiwi blokes who don't much like to stand out from the crowd. This is New Zealand after all, and if Godzone really had gods, and they walked among us, let's face it… you probably wouldn't even notice. These everyday gods also have everyday struggles — striving to love stroppy women, overcoming sibling rivalry and fulfilling your God-like destiny, all while still finding the time to enjoy a few beers with your mates.